Welcome to Dragon Swim Team! The Dragon Swim Team has cultivated an environment in which athletes learn sportsmanship, self-discipline, and a lifelong love for the sport of swimming. 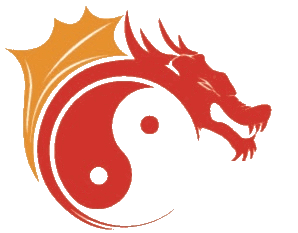 Dragon is a competitive, year around, swim team based out of Northern Virginia`s Fairfax County, Loudoun County, VA, and Montgomery County, MD.